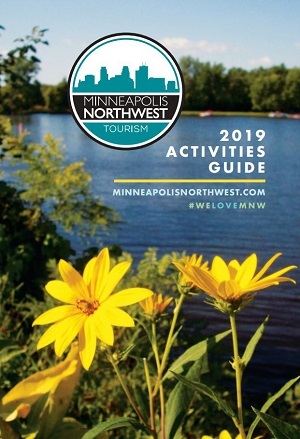 Minneapolis Northwest Tourism has event assistance funds available for meetings/events that book in the immediate northwest suburbs of Minneapolis—including the cities of Brooklyn Center, Brooklyn Park and Maple Grove. These funds exist to entice business to the area and help offset costs. Allow our team of professionals to assist you with our numerous free services including our event assistance fund. To have your meeting or other type of event considered, please submit your RFP online or email it to the addresses noted below.